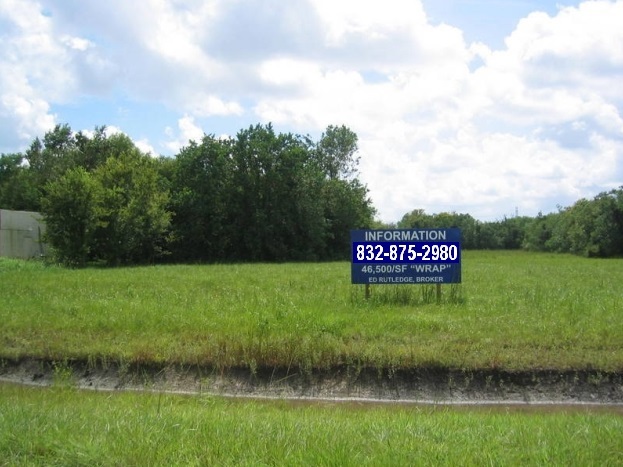 Corner “L” shaped pad site with 150 feet of frontage on FM 646, 300 feet in depth returning 300 feet to State Highway #3 with 150 feet of frontage thereon. Owner has obtained another approximate 1/2 acre on the west boundary, representing Avenue “F” on the survey. Northwest corner “L” shaped tract wrapping around the Brownie’s Convenience Store at State Highway #3 and FM 646 in League City, TX across from Dickinson, TX. The FM 646 thoroughfare is in the preliminary feasibility study phase for the toll way expansion project of the southernmost Grand Parkway around the Greater Houston Area. Call Broker for more information.